The Elstead Lighting Halleron Flush Porch Lantern Is Inspired By The Victorian Era, With A Unique Pattern And Shape. 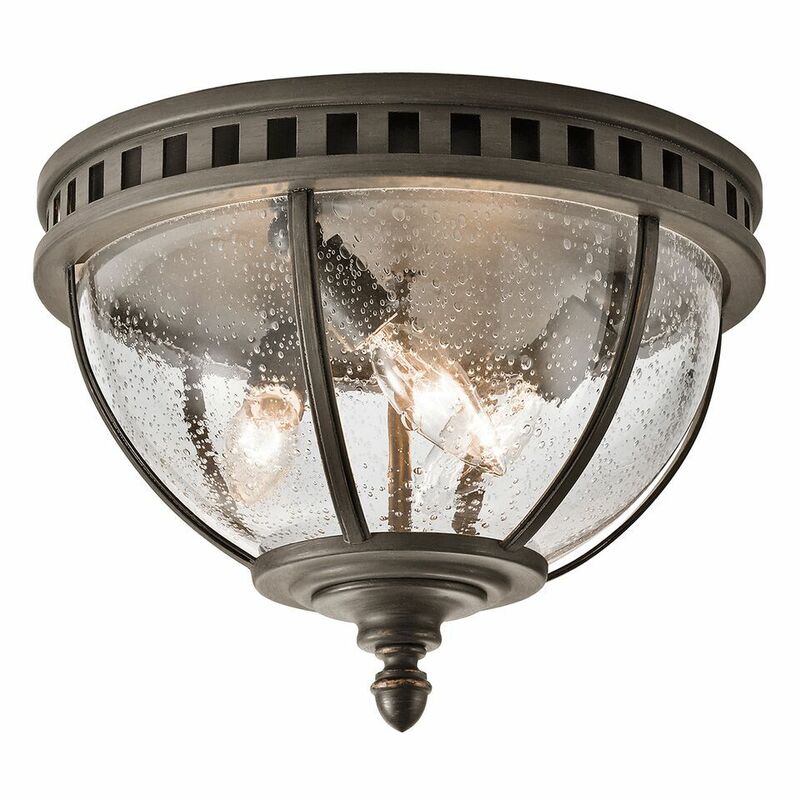 The Halleron Flush Porch Light By Kichler Lighting Is In A Londonderry Finish, Creating A Perfect Fit For Any Home. The Elstead Halleron Flush Lantern Is IP44 Rated And Is Supplied With A 3 Year Manufacturers Guarantee.